I highly recommended a friend call RPS and do it right the first time. The Solar Pump is running beautifully I couldn’t be happier. I’ll continue to praise you guys to others as often as I can. - Lee S - Texas, USA. 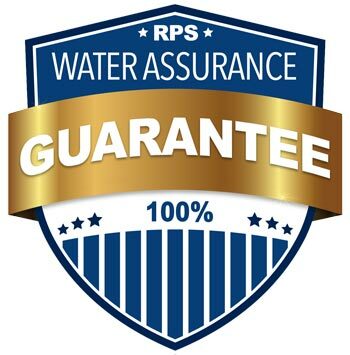 Complete the steps of the WATER ASSURANCEPLAN™ with any RPS Team Member and RPS Guarantees Water From Your Pump After Proper Installation or Your Money Back! How much does an RPS solar powered well pump cost? 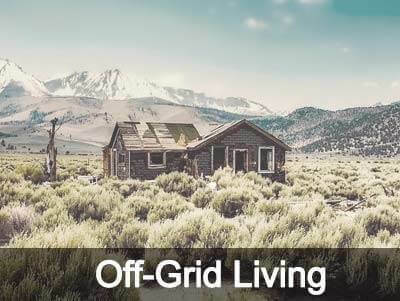 Usually a lot less than running power lines to your beautiful offgrid property. Read all the solar well pump reviews where you can buy the pumps. The RPS solar well pump kit is second to none for life off the grid. 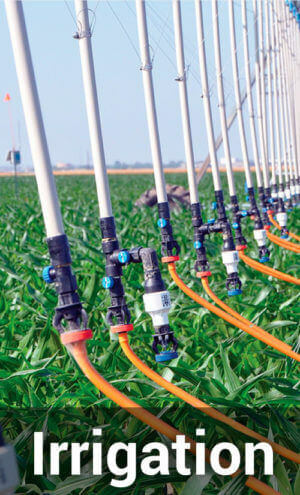 Want to use solar power for well pump? 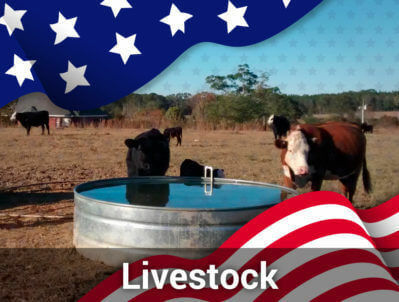 Or for your farms booster pumps? Solar is more versatile than ever. 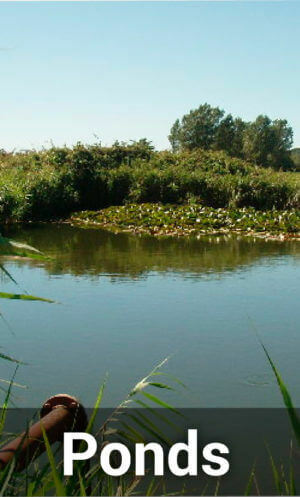 Tell any of the RPS team about your water needs and we’ll give you some examples of past irrigation projects, diagrams, or anything that will help you plan for your solar pump for drip irrigation or sprinklers.